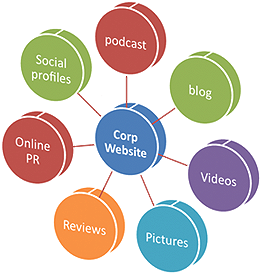 You can grow your business with a steady stream of organic traffic thanks to our search engine optimization services. We can help you to plan and implement a long-term search marketing solution that will also serve to build a strong brand identity for your online business. Search engine optimization is an effective form of online marketing that has an incredible ROI. Stay one step ahead of your competitors by building a unique and strong brand, and by growing your long-term traffic stream with SEMFIRST. 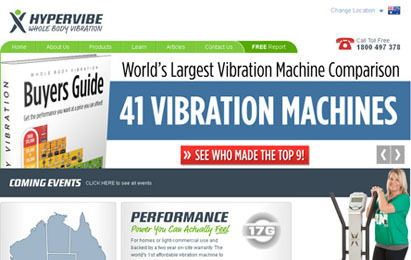 We specialize in developing interactive, responsive and dynamic business websites. Our vast experience in the latest web development technologies, combined with knowledge of the latest trends and our understanding of SEO and SEM means that we can provide you with a tailor-made business website that will help you stay ahead of your competition. Mobile apps are a great branding opportunity. We have many years of experience in developing sophisticated, user-friendly and high performance value-added mobile applications for a range of industries. We are constantly researching and testing new mobile app technologies to ensure that we provide our customers with the best apps, helping you to stand out from the competition. While our technical wizards focus on developing the back end of your website, our team of creative and innovative web designers can give you a professional looking, aesthetically pleasing and accessible front-end. 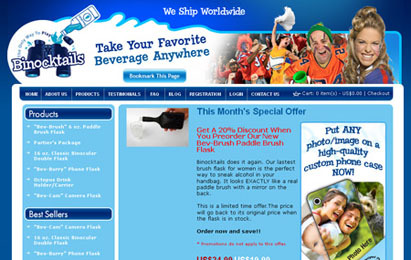 We take pride in offering affordable, custom website designs that are professional and timeless. 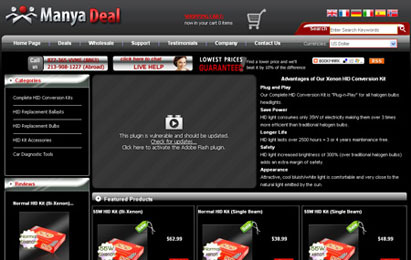 "More than just a web design and development company." The web design industry is almost completely saturated with companies offering design and development services, but SEMFIRST offers so much more than just design. We pride ourselves on offering optimal e-business solutions that are specially designed for your business. Whether you are a large enterprise or a smaller company, we can help you to build a unique online presence for your brand. We utilize proven, effective strategies to deliver quantifiable, sustainable results; increasing the visibility of your brand and helping your business to grow. We are an ISO 9001:2008 certified web design and development company, and we take pride in delivering customized solutions to help our clients reach a global audience. What separates SEMFIRST from the competition is that we deliver tailor-made e-business solutions and integrated services. We believe that there is no one size fits all solution to online business, and will do everything in our power to help our global clients become as productive and successful as possible. The IT industry is a fast-moving one, and we are committed to offering innovative, high quality services to all our clients. Whether you are looking for web design, bespoke web development, search engine optimization, search marketing services, mobile app development or some combination of those services, SEMFIRST will work with you to learn what makes your business unique, and help you to present your business to the largest possible audience online. Our commitment to quality and innovation has helped us to build relationships with more than 1,500 satisfied customers, including SMEs & Fortune 500 companies, from around the world. Today's Investments Make Tomorrows Profit: The mantra 'Listen, Think and Act' is important to SEMFIRST. We believe that it is essential to get to know our clients and to understand their businesses fully before we start work on any project. Investing time into learning about our customers helps us to ensure that the product we deliver is the best it can be. We work in a flexible and open fashion that promotes thinking outside of the box. Hard work today turns into profits for our clients tomorrow. Always On Time: Thanks to our expertise in project management we are able to avoid common bottlenecks and deliver projects on time. We understand that business owners are busy people and we do not want to waste our clients' valuable time. We pride ourselves on delivering functional, professional projects and on meeting agreed deadlines. A Dedicated Team: A business is only as good as the people it employs, and at SEMFIRST we choose only the best, highly qualified and exceptionally motivated staff members. Every person on the SEMFIRST team is someone who matches our client-centered, open and innovative company culture. We put our employees first, and our dedicated team of employees is committed to doing the best work they can, every day, for every client. SEMFIRST is dedicated to helping businesses of all sizes and in all industries, building their brand identities online and in efficiently and effectively growing their market share. We take pride in offering custom-coded websites and integrated services that are tailored to each client's unique needs. Our ISO 9001:2008 certified web design and development services have attracted a lot of attention in the IT sector. Our unique blend of expertise allows us to offer the best in web development and design, mobile app development, Internet marketing and SEO services. Our team of experienced designers is devoted to creating advanced, sophisticated and professional looking websites that are easy to use and accessible, and that showcase the quality of your brand. Throughout the design process we will regularly communicate with you to ensure that you get exactly the design that you want. We will provide you with clear project cost breakdowns and timelines, and do everything we can to make the process as smooth as possible. Stay one step ahead of your competitors with a custom-made mobile application from SEMFIRST. Our mobile applications make use of the latest technologies, including multi-touch, gestures, RFID, finger-print reading, mobile browsing and more. We know what makes a website accomplished and professional and offer our unique web design services. We use success-proven methodology, state-of-art tools and software and expert manpower to give you a competitive edge that keeps you ahead of your competitors. 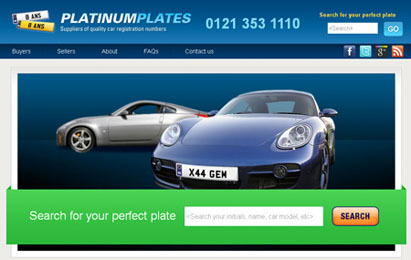 We give importance to a professional and bespoke web presence for businesses with a matchless quality. 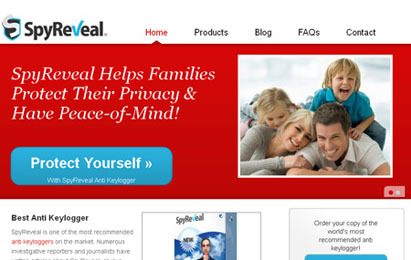 That is why our customized web designing services are based on the clients' needs and their business goals. Achieving the top position in the search results for your business' chosen keywords is a valuable achievement, but it is one that takes a lot of work. At SEMFIRST we have a lot of experience with SEO and can help you to improve the search engine friendliness of your website. We optimize your website to make it search engine friendly and help you get more online visibility in a perfect manner. Our services ensure higher traffic on your websites so that we can advocate your brand and urge you to have comprehensive ROI suiting your specific business needs. At SEMFIRST, we understand that there is more to a successful website than a pretty style sheet and some content. We have perfected the formula for designing professional looking, appealing and effective websites for businesses.  SEM First is an ISO 9001:2001 certified web development company. We offer development and design services for a wide range of companies, and have a strong reputation in the IT industry because of our ongoing commitment to growth and innovation. We pride ourselves on offering tailor-made technical services that will match the needs of your business. Our highly trained designers, developers, marketing team and systems administrators understand how to offer the best in SEO, PPC, online marketing, consultancy, web application development, ecommerce, ERP solutions and many other technology services. 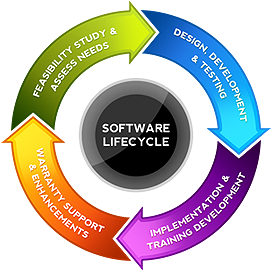 Our range of technical services and solutions includes the latest in both open source and proprietary enterprise technologies, including customized, integrated PHP technologies, LAMP, open source software development technologies and CMS scripts, the latest GUI/HTML design paradigms, the Microsoft .NET framework, mobile development tools, and RIA services. PHP is an open source development tool that is ideal for building dynamic websites and web applications, including ecommerce websites, business-oriented tools and more. If your business is heavily invested in the Microsoft ecosystem, then ASP.Net is the best choice for you. This development framework allows you to create dynamic websites, business portals, ecommerce websites and CRM solutions using scalable technologies. Join the mobile revolution thanks to SEM First's flexible and powerful mobile solutions. Provide your users with iPhone, iPad and Andoid applications that will add value to your business. Make your website responsive and accessible to as many users as possible, and ensure it is compatible with all modern iPhone, iPad and Google Android devices, as well as Windows mobile phone platforms by taking advantage of our HTML5 services. Our RIA services can help to add more features and interactivity to your web applications, while also ensuring high performance and availability. We can help you to create desktop quality applications, with a powerful and professional look and feel, for the web. Our database solutions allow you to offer sophisticated mobile applications that are customizable to suit the needs of individual consumers. 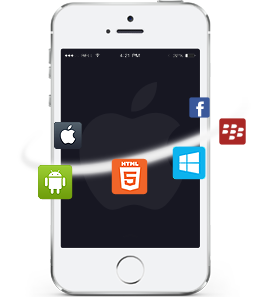 We create database-driven apps for Android, iPad and iPhone devices. Education consultancy, providing the best options of top business schools, engineering colleges and best universities in the world for international studies. These universities or colleges offer many graduate courses and other professional courses. 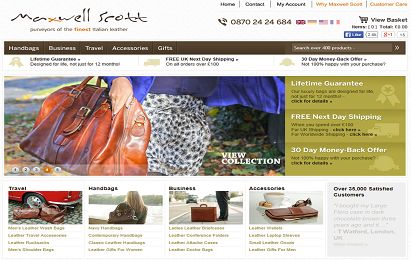 A handmade luxury leather goods specialist for him and her. Beautifully designed and with keen attention to detail, all products come with an amazing lifetime guarantee. 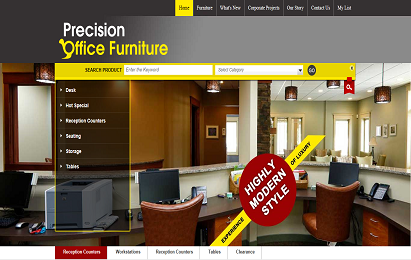 Retailer of high quality office furniture. 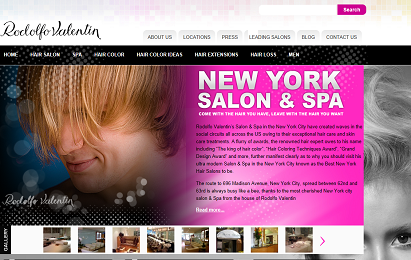 One of the best hair salons in New York city which provides latest hair style at affordable prices. 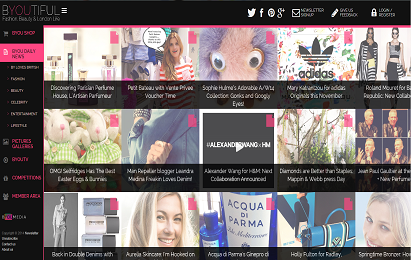 The website provides database driven shop selling Fashion, Beauty, Celebrity, Lifestyle, Competitions, etc, etc. This extremely successful range of designer underwear has impeccable styling and luxurious fabrics. 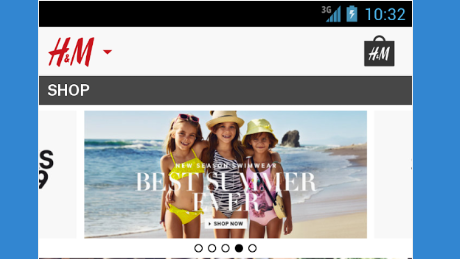 Browse, shop and stay on top of the latest trends, anytime and anywhere with an easy-to-use app. Specialist baby clothing store, providing a cute and funky range. Buy baby clothes online today for free delivery to buy online. An awesome soccer game that will help you make the best out of your spare time. The arcade soccer game gives you ten chances to make a GOAL! 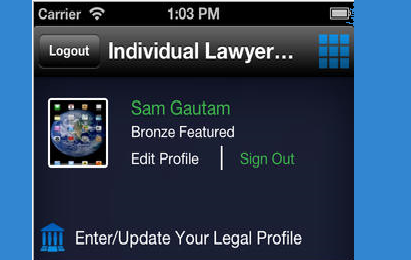 A new app which aims to change the way legal services are engaged across the world. This revolutionary interactive process is truly extraordinary for both those seeking the legal service and those providing the legal service. 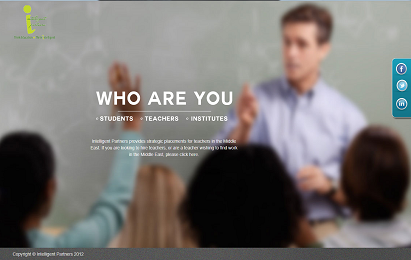 Access your own University Management System through a single touch called LPUTouch. Now the best ICT enabled University is just a touch away on your Android device. 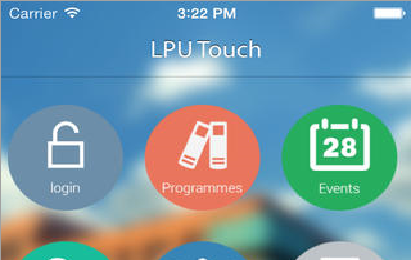 Access your own University Management System through a single touch called LPUTouch. "I have to say that this is one of the most honest reliable and hard working companies that I have ever had the pleasure of working with. We have had many previous bad experiences with top ten ranking SEO companies promising us the earth and then failing to deliver but SEM FIRST have been the complete opposite. It was made clear from day one that results do not happen overnight but actually we began to see improvement in our traffic pretty quickly. It is still early days as I write this but I am extremely happy and looking forward to a profitable future." "Thanks to SEM FIRST we are on page 1 for many of our important money keywords and I really look forward to checking how we are doing. 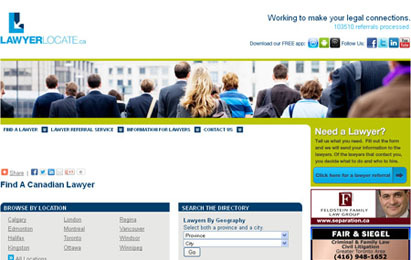 These guys are real professionals and their help and advice continues to be invaluable. We have seen a dramatic increase in traffic to our site and as we depend on SEO for people to find us this quality redesign has been long overdue. The reporting facilities are also first class and we can see straight away just where our marketing budget is being spent. This simply is a must have service." "Communication skills and attention to detail are just two of the many important skills that SEM FIRST posses along with an uncanny knack of putting your site ahead of your competitors. This company often answer e-mails at all hours of the day and night and I do wonder if they actually ever sleep ? A fantastic return on investment and I cannot recomend them highly enough. If you are still looking stop right now. SEM FIRST are everything that you could possibly ever need." "Undoubtly search specialists SEM FIRST also helped us to completely redesign our company web site from scratch and opened us up to the world of mobile apps. After seeing the additional income this has generated we are now wishing we had done this much sooner as the traffic ( and business ) we are getting as a result has seen us add 5 additional members of staff already! As a business owner I just want to get on with running things day to day and let someone else do all the hard work and your complete internet portfolio could not be in better hands." "Leads are all important to us and the internet remains one of our most cost effective forms of advertising. With the help of SEM FIRST our traffic continues to build and we also maintain a healthy edge over our competition. We now have 18 major keywords in top 3 positions which has given us a record start to the year. SEM FIRST are a breath of fresh air and if you have the opportunity of using their services you will definitely be wondering what you ever did without them." If you would like to know more about the services that we offer, please do not hesitate to contact us. We would be happy to answer any questions that you may have. If you would like to request a quote for a website, app, or any of our other services, simply visit the Request Quote page and fill out the quick and easy form to tell us a little about your project. One of our sales team will get back to you with a quote as quickly as possible.